With the irresistible spring weather finally approaching, you will soon be able to take full, glorious advantage of your outdoor living space. However, what if you have been neglecting your yard during the colder months, or you have been in serious need of a renovation? We can also discuss a 12 month same a cash option for financing the new outdoor spaces.We do want to focus maintenance on full service meaning client buy mowing, Spring and fall clean-up, fertilization, pruning services, irrigation. Whether you want to improve the overall health of your yard, plan for impressive renovations, or secure last-minute maintenance for an upcoming event, contact Green Impressions to learn about our flexible package options. 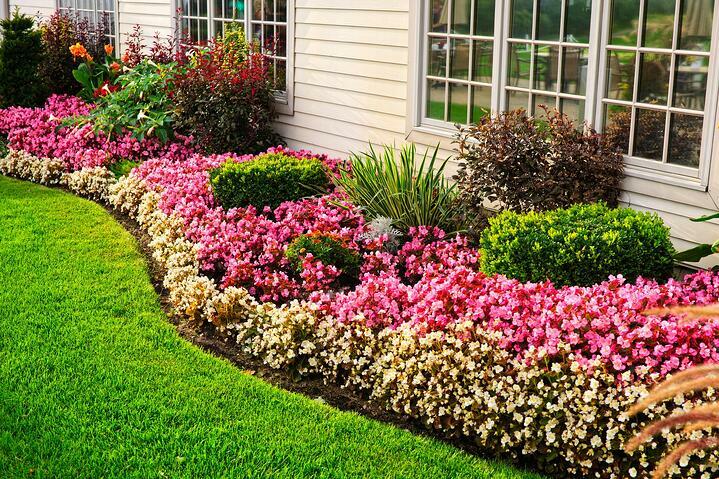 By booking your free consultation early in the season, you will ensure all of your needs are taken care of by experts that work around your lifestyle for an enhanced and hassle-free landscape all year long. Considering adding a new outdoor living space to your home? Take advantage of our 12 month same as cash financing option!